If you’re looking to replace your current commercial carpet, it’s important to take the time to research suitable commercial flooring installation companies. Correctly executed commercial carpet installations will have long-term benefits and a longer life span than poorly finished commercial floor installations. 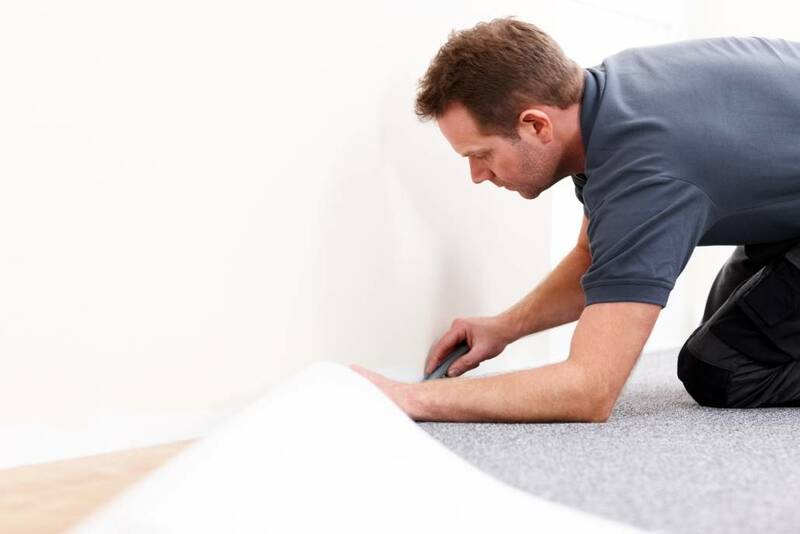 As a Santa Ana business owner, we want you to have the best commercial carpet installation that will ensure a seamless, cost-effective, and efficient experience. Santa Ana commercial flooring installations can be a costly and time-consuming investment. A well-qualified project manager will adequately measure the exact area to ensure you’re provided with the precise amount of flooring necessary for your project. It can be a common mistake for some project managers to overcharge you for your flooring materials, so make sure you’re given the appropriate amount for your facility. Once you choose your commercial flooring design, your contractor will go over your blueprint, and provide you with a step-by-step process. Professional commercial carpet installers will give you a detailed schedule on when the flooring installation process will begin and how long it should take. To not interfere with work hours, JKP Flooring helps save Santa Ana business owners both time and money by installing new flooring during off hours to ensure that our clients’ business operations are not interrupted. 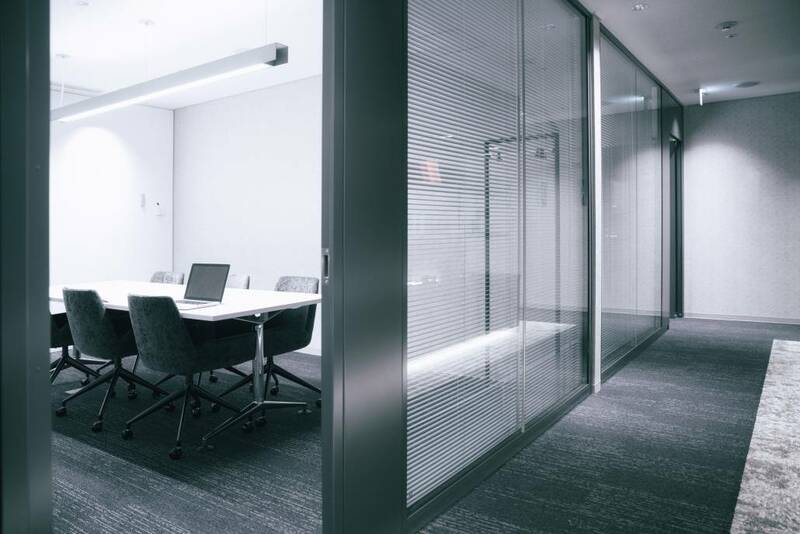 A professional commercial carpet installer provides pre-installation assistance – including removal of existing flooring and office furniture. Efficiency is critical in this process, as it should minimize any disruptions or inconveniences. Our method of installation at JKP Flooring allows all computer hardware, data, and communication cabling to stay in place and connected during new carpet tile installation – no downtime, no moving or packing, no dismantling, and no employee disruptions. A warranty should accompany your finished commercial carpet installation. A professional contractor will review the guidelines of the provided warranty to assure your understanding of the agreement – avoiding any possible problems after the installation. 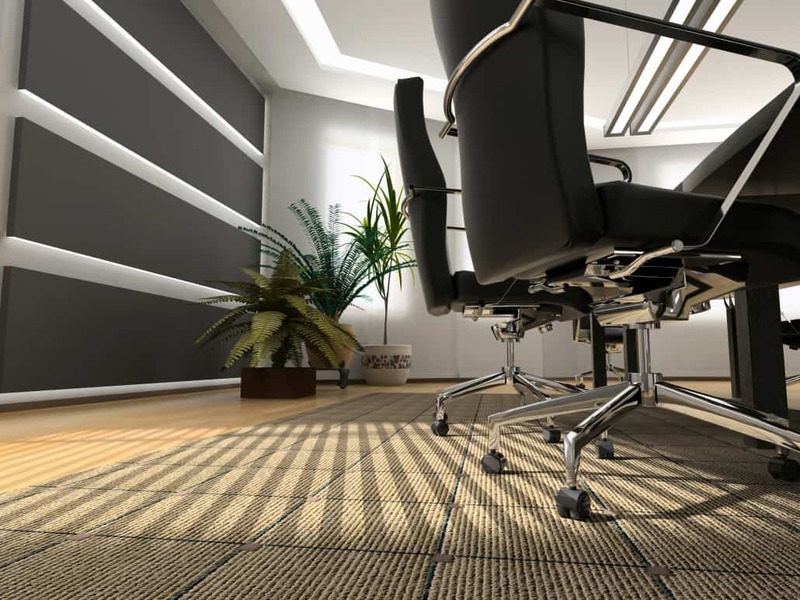 At JKP Flooring, we take great pride in providing each customer with the highest-grade professional commercial carpet installations in Santa Ana. We are a licensed, bonded, and insured company that follows vigorous installation protocols. We also offer repair services and would be more than happy to come to your office and provide a free estimate. If you’re looking to upgrade your office carpet, give us a call for a free estimate (800) 500-5739.